We today was a bit disappointing. After watching Canada play yesterday we thought they would win today. Alas, they did not. They should be proud of a silver medal and I am sure Canadians are. 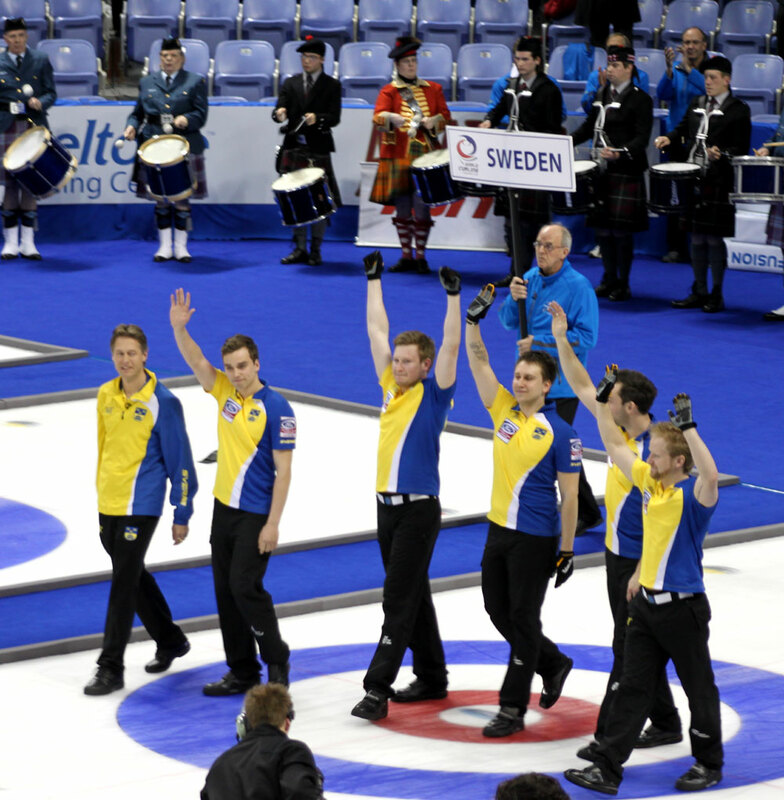 We could not help but notice the disappointment in the faces of the Canadian Team...but the Swedes played better and won easily. Well done Sweden. Enjoy the sights and sounds of todays games and the closing ceremonies. We sure did. For more pictures visit our Facebook page.